Another in a series of posts on a variety of apps to use in the classroom. Today's app is Scoot Pad. I LOVE THIS program!!! Scoot Pad is an individualized learning product that started on the web and grew into its app. I love the web version but use the app extensively as well, so I'm including it here today in my apps post. Scoot Pad has several different pricing plans, but I have used their free plan primarily. Currently I am using the premium plan right. 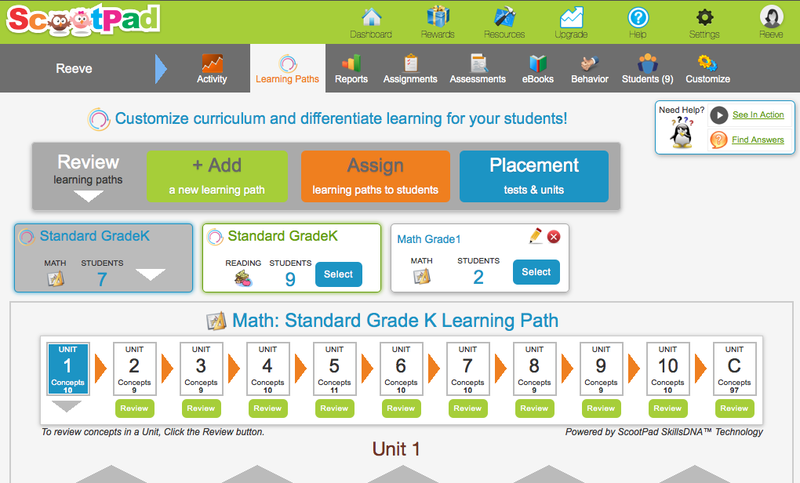 ScootPad has individualized plans for the students and advance student reports to view progress on skills and standards. These are also helpful because you can use them for parent conferences or portfolios. Be sure and take a look at what they have to offer in their plans by visiting them at http://www.scootpad.com. Scootpad is very adaptable to the many students needs we have in classrooms. on the 1st grade level in reading and 3rd grade level in math. question and the program will read the material to to the students. 3) You can specify the number of questions for each concept as well as the mastery level the students must meet in order to pass the skill. 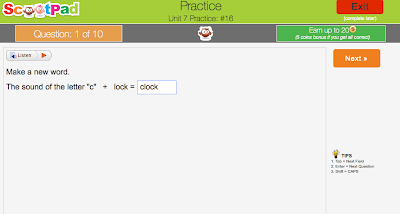 As a teacher, you can see how your students are doing overall at one glance on the Classroom Activity tab. The picture above shows the Learning Paths tab where you can select the grade level and customize the skills each student works on. All of the skills, concepts and Learning Paths are correlated to Common Core. They even have a cute app you can install that will put the Common Core Concept Bank on a pop out tab on your coputer. Check out the web version of ScootPad but also check out the Ipad app. Some of my kids think they are playing instead of working when they can do their ScootPad on the iPad. I hope you enjoy ScootPad as much as we do. Here's a freebie for you! 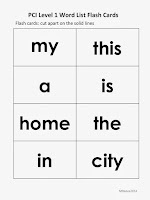 A set of basic sight word flash cards. Just cut apart and use. These words are part of Dolch Sight Words as well as the PCI Reading Program Level 1 words. Hey there! I just found your blog through Pinterest. I am enjoying scrolling through and reading your posts. I love finding other special education teacher/bloggers! I am also a special education teacher/blogger. I have used the ScootPad app, as well and like it too! It is one I would like to learn more about. I'm glad you are having success with it. 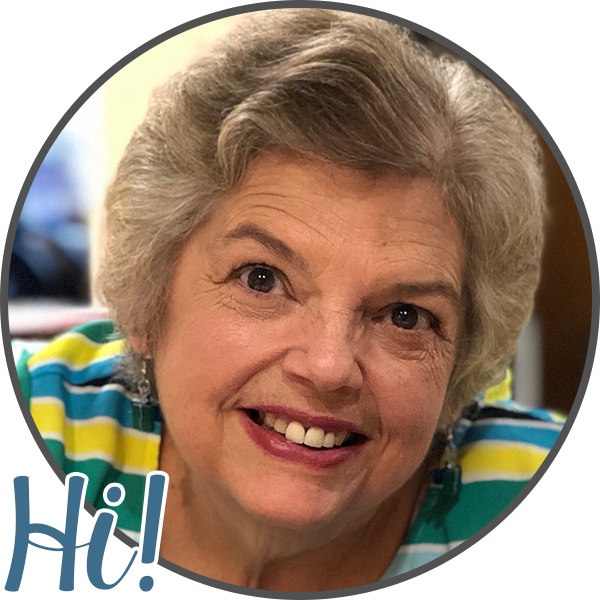 Would it be okay if I added your button to my special ed blog page?